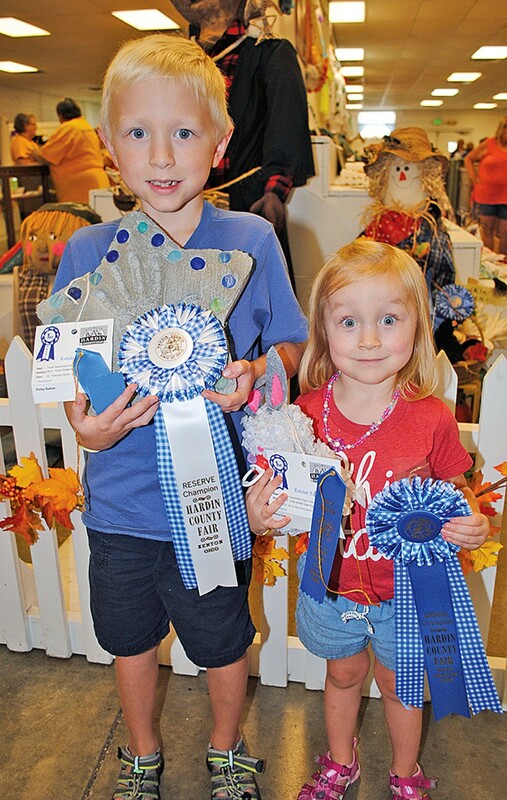 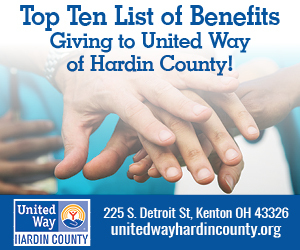 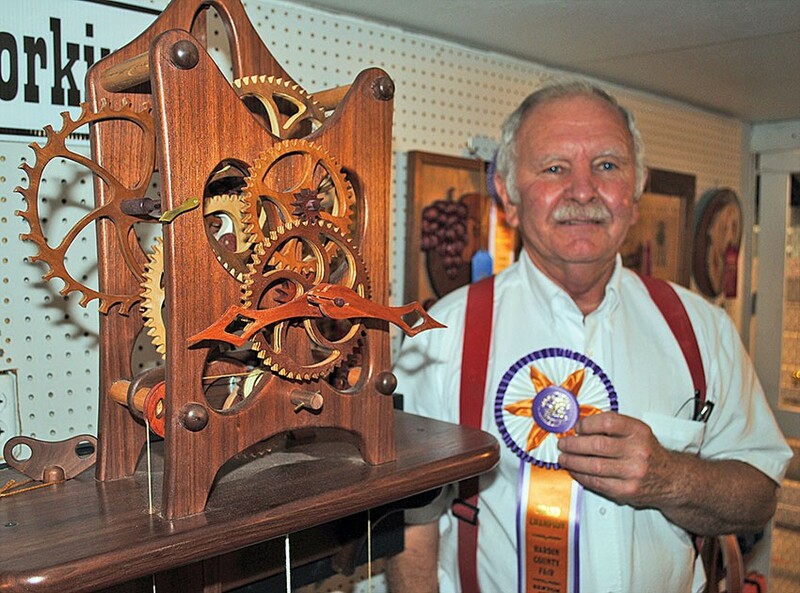 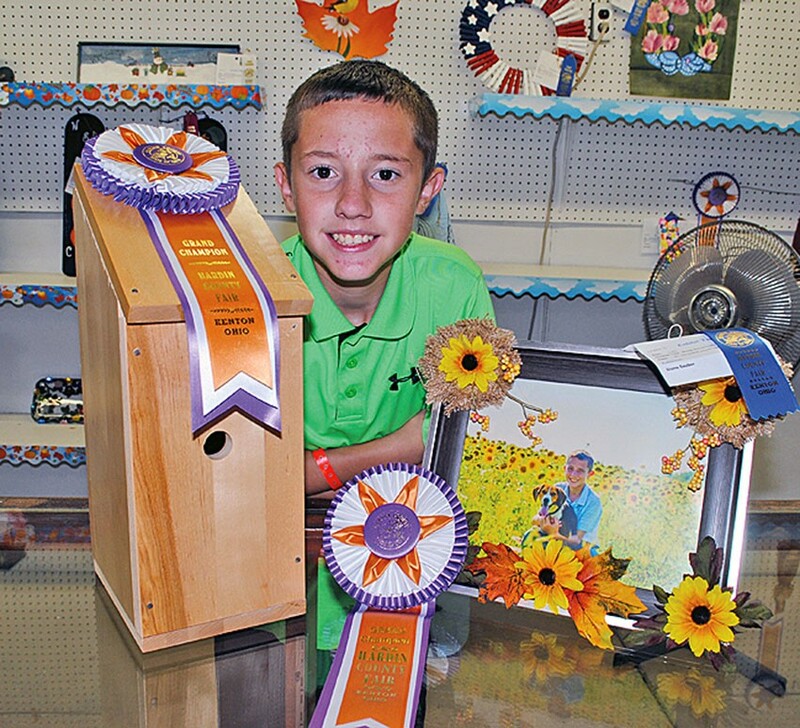 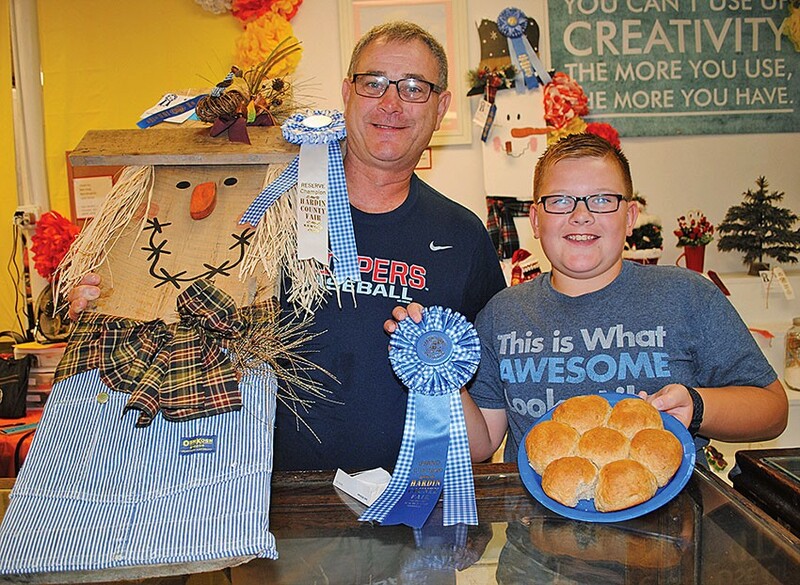 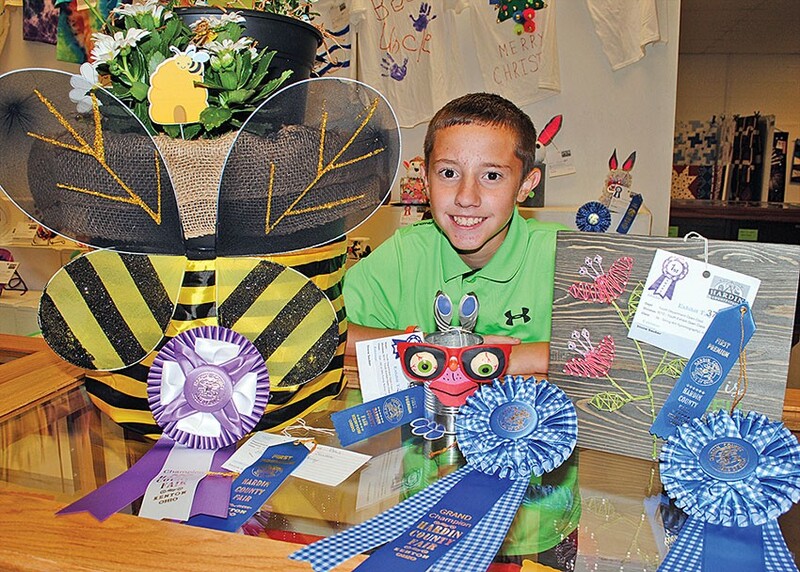 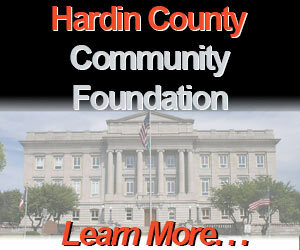 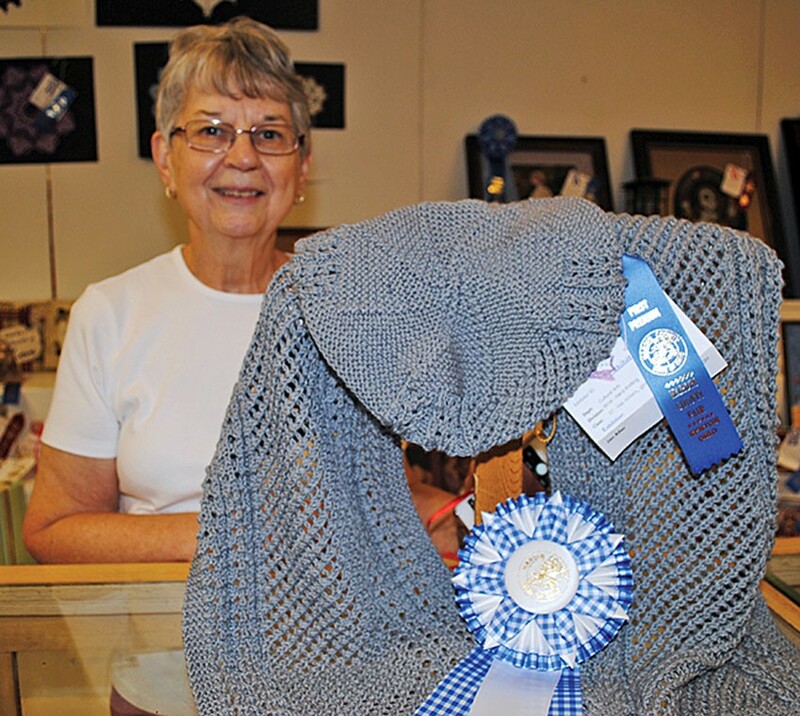 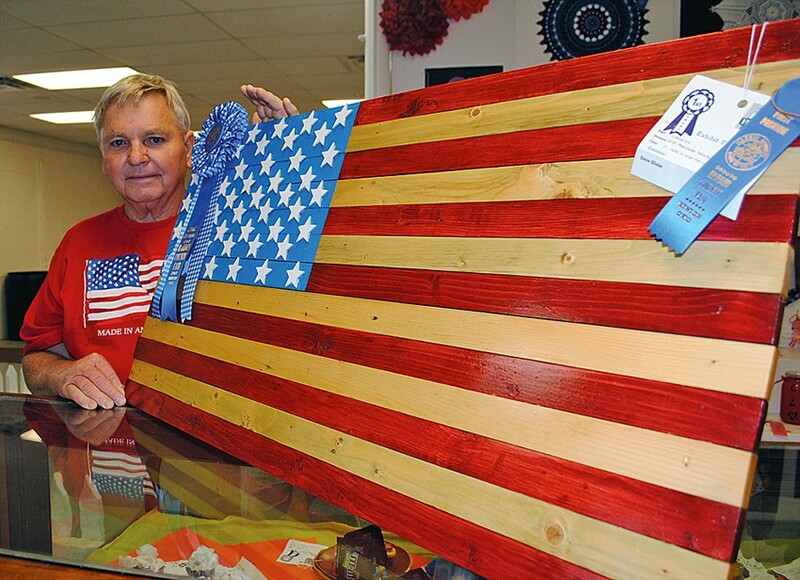 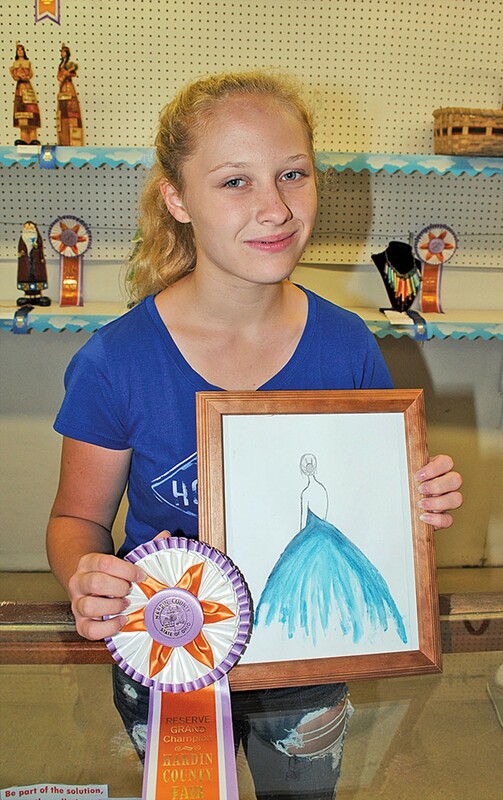 Top awards were given to the winners of the Arts and Crafts division of the Hardin County Fair. 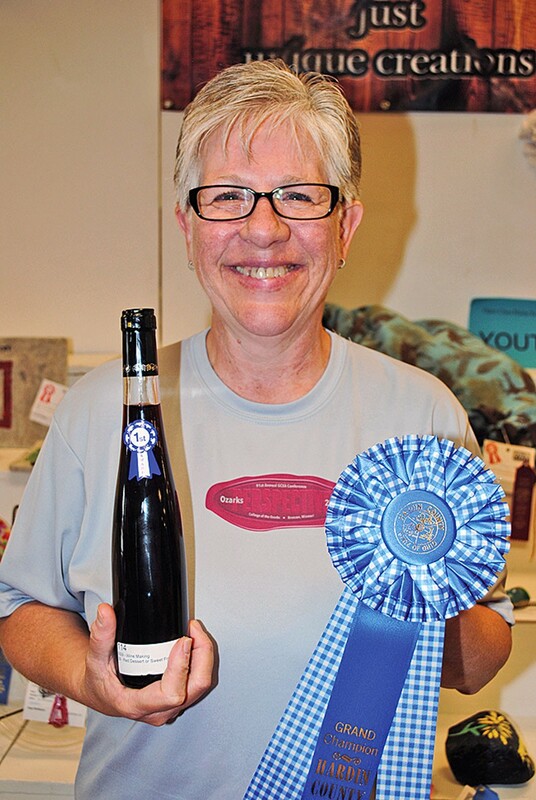 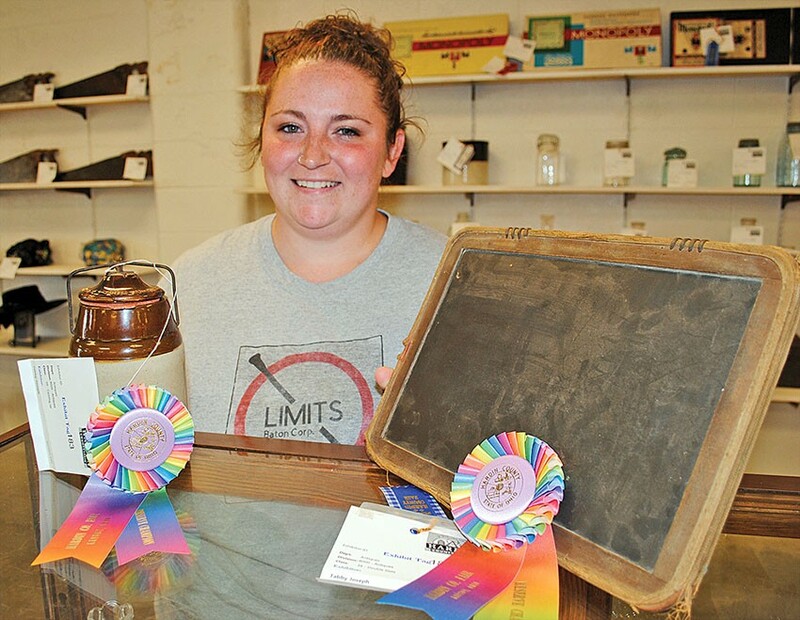 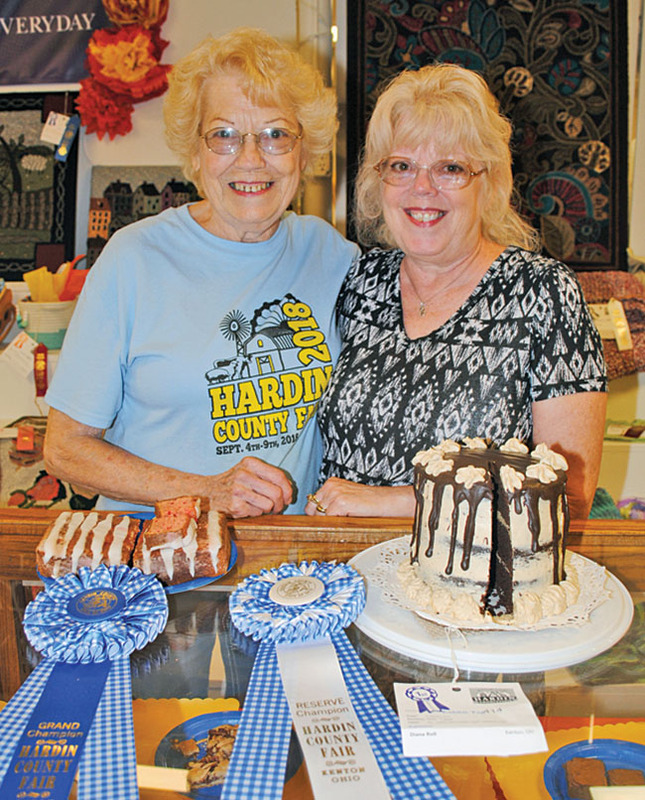 Colleen Collins (left) of Kenton took home a grand championship rosette for her quick bread entry in the 2018 Hardin County Fair and her daughter, Diana Roll of Kenton earned a reserve title for the chocolate layered cake she baked for the competition. 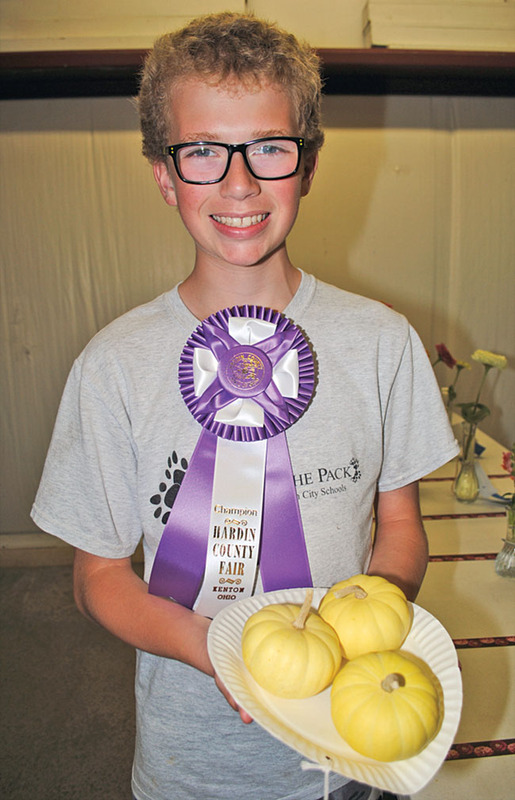 Carl Woodruff of Dunkirk brought the wining entries for gourds at the Hardin County Fair's flower show.